If the goals of the first InvestmentSpace was to attract investors, startups and to start a dialogue, then the event was a success. 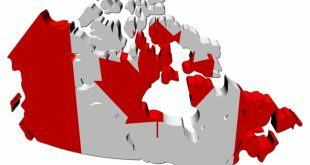 The Canadian Space Agency (CSA) has released a schedule, speakers, and initial organizations participating in its inaugural InvestmentSpace 2019 conference. 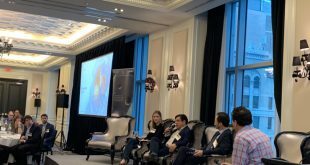 The Canadian Space Agency (CSA) has opened up registration for the inaugural InvestmentSpace 2019 one day event being held in Toronto on February 22.